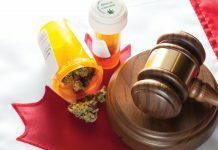 In France, the laws surrounding cannabis have consistently remained strict, including the restriction of the use of cannabis for medicinal purposes. However, since 2014, France’s relationship with the legislation and administration of medicinal cannabis has started to change. This attitude shift was first demonstrated at the beginning of 2014 when the Ministry of Health amended France’s Code of Public Health to allow the use of the cannabis-based medicine Sativex. 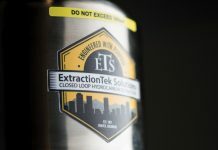 The only cannabis-based medicine approved by the French Ministry of Health, Sativex is a spray that has equal parts of tetrahydrocannabinol (THC) and cannabidiol (CBD) and is applied directly under the tongue. However, despite this amendment to allow to use of Sativex in France, this is strictly limited to the treatment of patients with multiple sclerosis (MS). As well as having MS, the patient must also suffer from severe muscle spasms and intractable spasticity before the spray can be prescribed. The patient must also not have found any success previously with other types of MS treatment. Additionally, the patient has to be prescribed the treatment of Sativex by either a neurologist or a physician specialised in MS. 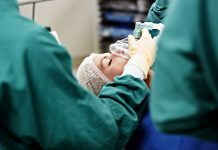 Patients are only permitted to be given a prescription for Sativex every six months and each prescription is to last the patient the course of one month. Since then, France has progressed even further with the legalisation of cannabis for medical use with the development of a committee specifically developed for the investigation into introducing medical cannabis into France. During September 2018, the French National Agency for Medicines and Health Products Safety (ANSM) launched the ‘Temporary Specialised Scientific Committee’ (CSST). Running for only a year, the CSST aims to evaluate, according to their website, ‘the relevance and the feasibility of the provision of therapeutic cannabis in France’. The CSST was established with the key aims of evaluating, analysing and reviewing therapeutic interest surrounding cannabis, including the treatment of specific pathologies and any national and international regulations. 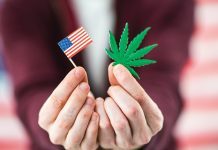 Following several meetings surrounding the discussion of the aforementioned key elements of the CSST, the committee recommended four main strategies for the implementation of medical cannabis in France. Firstly, it recommended that a patient monitoring regime is implemented. 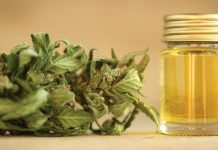 The CSST suggested that this should be in the form of a national register to ensure the evaluation of the benefit to risk ratio of medicinal cannabis. The second recommendation was for pharmacovigilance and addictovigilance networks to regularly evaluate any adverse reactions patients have to the treatment. Thirdly, the CSST recommended the promotion of research in France for the use of cannabis for medicinal purposes. And, lastly, the committee recommended the exclusion of administrating medicinal cannabis by smoking; however, other methods of administration are still to be further investigated by the CSST. Multiple sclerosis (particularly painful spasticity). 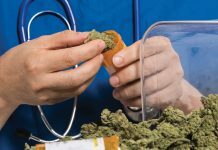 Interestingly, a month after the CSST published its first recommendations on the use of medical cannabis in France, a poll demonstrated that it wasn’t only the industry’s view that was starting to change. 82% of those surveyed were in fact in favour of medical cannabis. 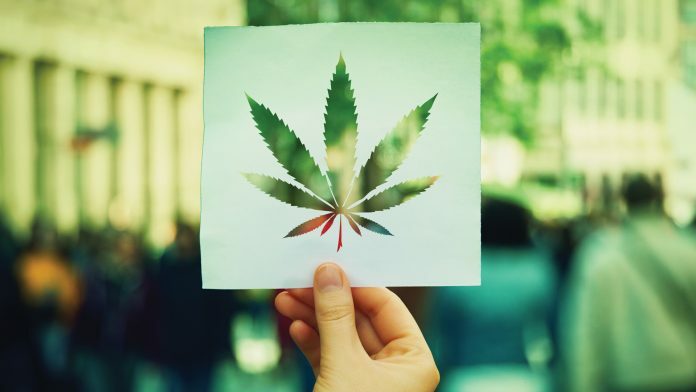 As views towards the use and legalisation of medicinal cannabis begin to change, it will be interesting to see how countries such as France that have previously placed strict restrictions on its use will evolve their laws, expand their research efforts, and grow their industries.